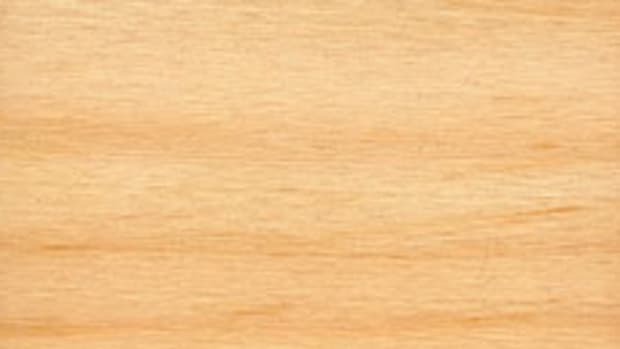 Sales of American white ash (Fraxinus Americana) have been up and down lately, according to hardwood and veneer distributors interviewed by Woodshop News. 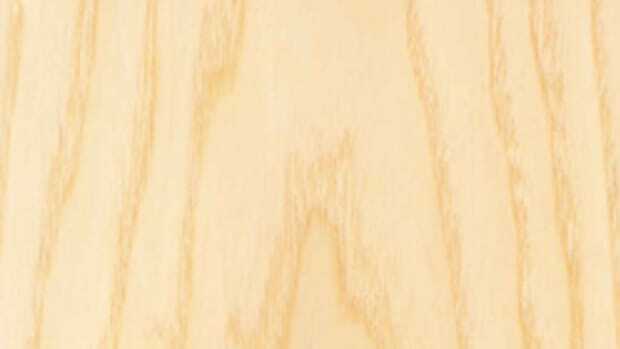 Some buyers are hesitant, concerned about the affects of the emerald ash borer and the wood’s future availability. 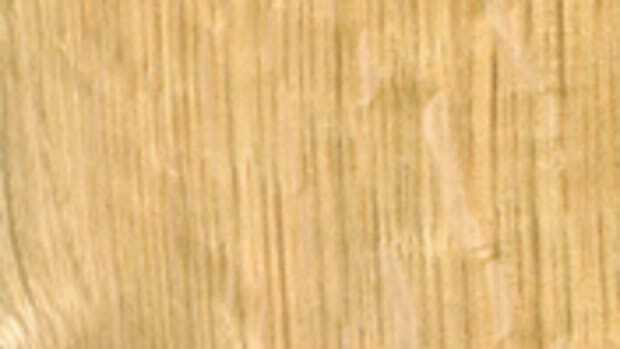 Others are craving ash for its light color and the visual appeal of its open grain. Traditionally, ash sales run hot and cold, according to Jim Reader of Downes & Reader Hardwood, a retailer and wholesaler based in Stoughton, Mass. The emerald ash borer has caused devastating losses throughout the U.S., particularly in the East. 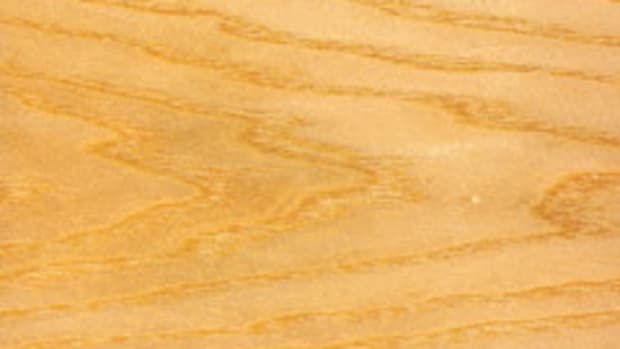 In effort to combat the spread, European countries have limited U.S. ash imports to boards with perfectly square edges to eliminate wane, preventing shipment of the cambium layer where the emerald ash borer larvae feeds. This has lead to an increased domestic supply, according to Reader. “What we’re seeing is a little backup because Europe isn’t taking anything unless it’s a perfectly square edge. 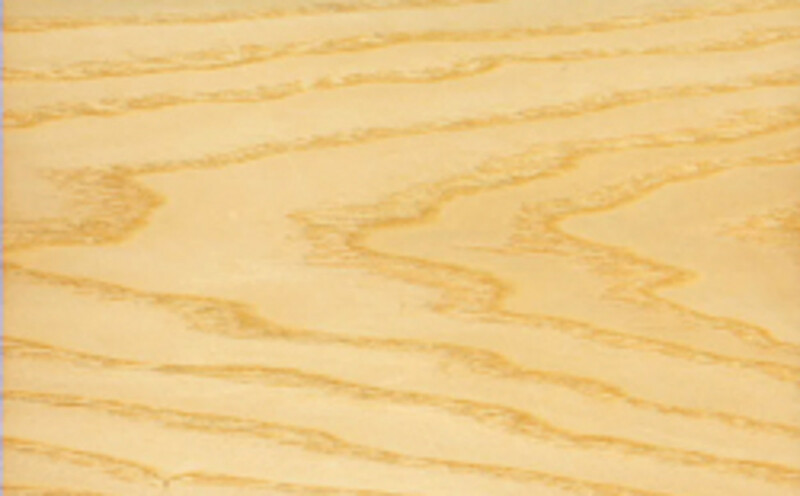 So all that volume that was going to Europe is no longer going there because sawmills here can’t spend the labor on trying to pull perfect boards for them. They’re just not set up to do it that way,” Reader says. But an abundant supply can create a lull in sales. “Everyone was buying ash up earlier, but now there’s a fair amount around so they’re thinking there will be plenty of it for a while. But the reality is, you go 10 years out from now and it’s not going to be around in a marketable stand,” Reader adds. Consumers are also hesitant to deal with the species simply to avoid any potential hassle of local and statewide quarantines and other regulations being imposed to prevent the spread of the emerald ash borer, says Greg Engle of Certainly Wood, a veneer supplier in East Aurora, N.Y.
“It’s been steady, but average, at best. 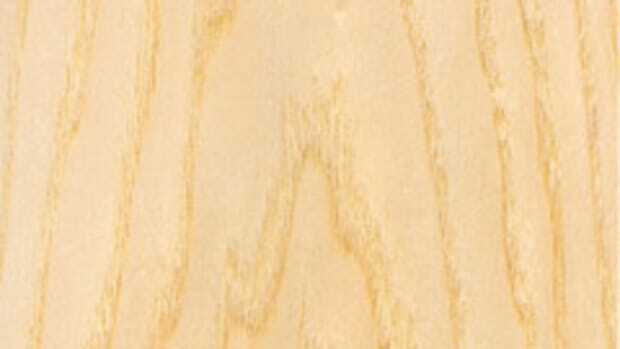 I think people are very skittish about it, especially specifying it in projects because of the [emerald ash borer]. They’re not sure if they’re going to be able to get a good supply of it,” Engle says. 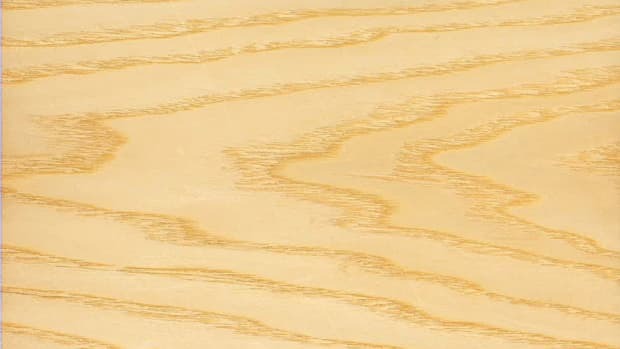 Doug Grove of Groff and Groff Lumber in Quarryville, Pa., says ash sales have picked up because of the wood’s appearance and its working properties. “Lighter things are coming on a little bit now and more customers are looking to go that route. The ash, I think some of it’s going into furniture. 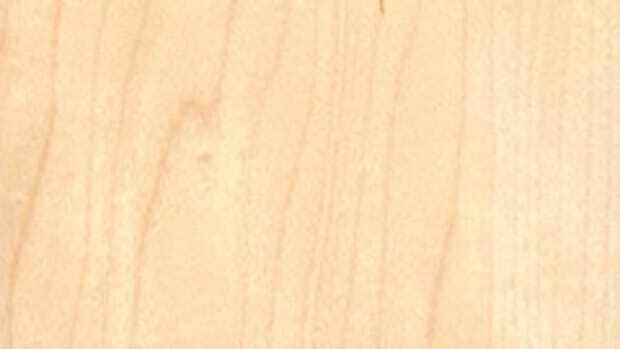 There’s a customer in West Virginia that’s been promoting ash for a lighter wood in his furniture. 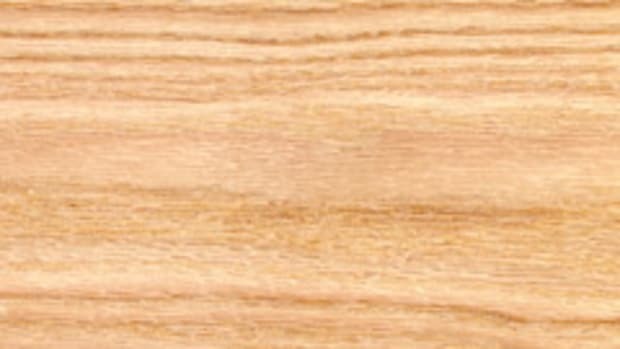 It sort of has an oak-like grain with a lighter color than oak. It seems to work well and the guys like working with it. You can stain it any color. And it’s a little cheaper than oak,” Grove says. FAS 4/4 ash wholesales for about $2.20/bf and retails for about $4.80/bf, according to dealer quotes.